Care Essentials continues to be a contributor to the engaging development of innovative, high quality products for use in medical and related industries. 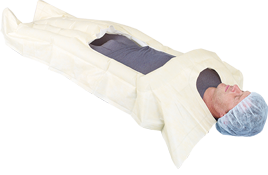 Cocoon warming blankets are specially designed to prevent hypothermia and maintain normothermia. 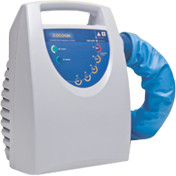 The Cocoon Convective Warming Machine is a mains powered, microprocessor-controlled device. 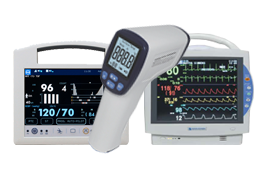 Care Essentials has been involved in patient warming for over 20 years. During this period we have made an ongoing commitment to our clients to produce products of the highest technology, quality and integrity. 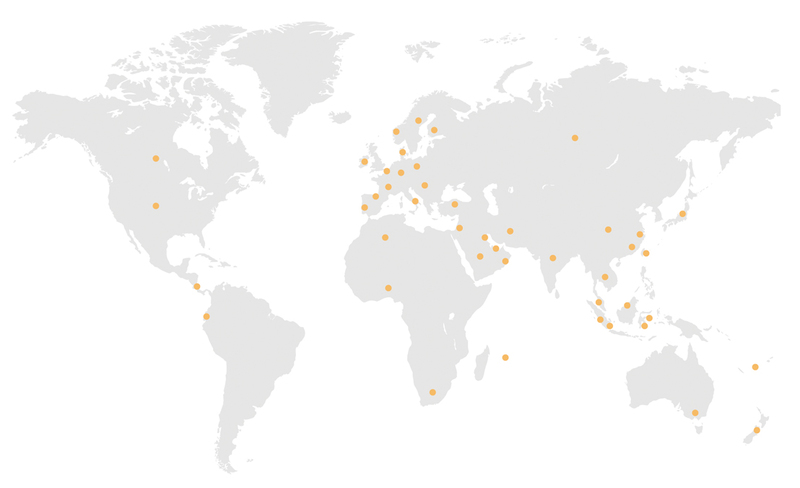 We have pioneered new manufacturing systems that allow us to make highly competitive products.